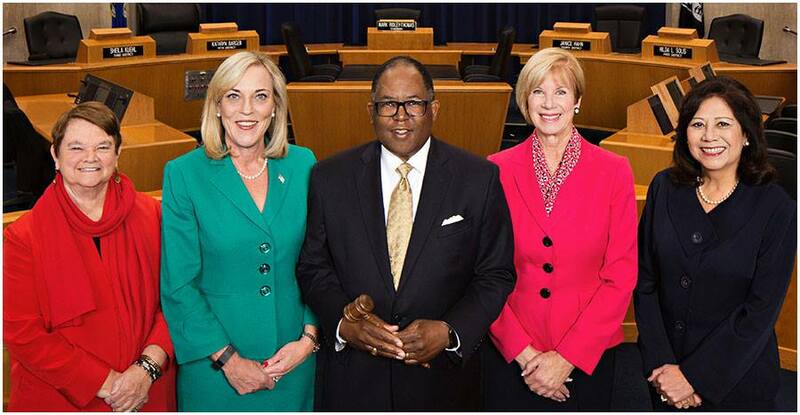 The next meeting of the Los Angeles County Board of Supervisors is set for Tuesday, March 26, starting at 1 p.m. The meeting will be streamed live here. Among the agenda items, the Supervisors will consider a proposed ordinance establishing enhanced public health and safety requirements for massage establishments in the county have public health permits, annual inspections and broader licensing requirements, in an effort to prevent human trafficking.